Top Venice is the flagship running tour of Venice: see the top spots of an authentic Venice by run in the quite and desert early morning time. If you would like to cover specific topics and places, simply ask for a totally brand new course specifically designed by your guide. Get the highlights of Venice running by its icons like St. Mark Square with its Basilica and The Doge’s Palace, the Rialto Bridge and its markets, the Guggenheim foundation and many others for a general overview of the city; visit less known places to have a cosier and unusual approach to Venice; or make a mix of them leaving your guide totally free to lead you around and deliver you the best of the two. Listen to your guide telling you anecdotes about the area visited and providing you with useful information on the transition places, Venetians’ everyday life and to dos in Venice. 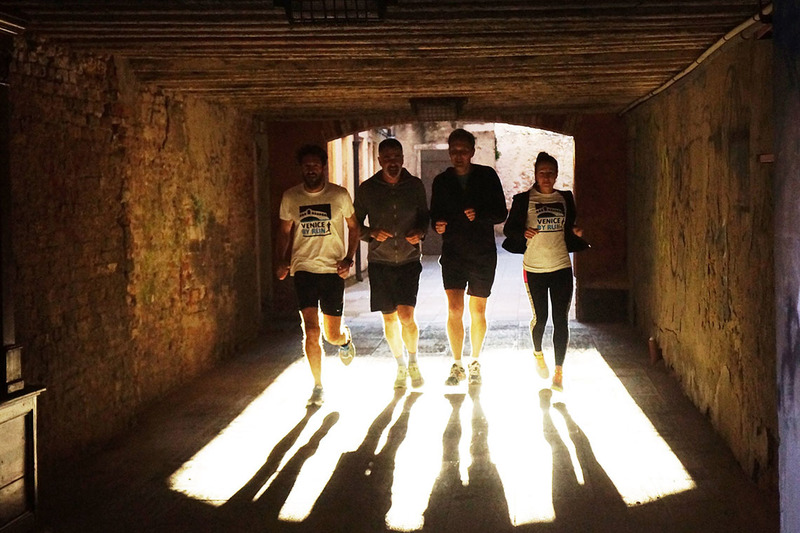 Any choice you will make, the Top Venice running tour will be a great experience.